Sneak Peek Sunday and Stuff! I had quite the busy weekend. I met up with a bunch of beautiful bloggers! Such a fun group of girls. Gotta love lunch and 4 hours of chatting! I'm sure you already know these fabulous girls, but if you don't you should definitely check out their blogs. And here is a peek at my week ahead. I'm linking up with my sweet friend Deedee. There are 4 freebies in these plans. Plus I just posted this freebie as well. Hope you can use them! Have a great week friends. What a cute idea! That Investigations book looks all too familiar! Thanks for the cute FREEBIE! I am using it this week with 2 of my reading groups. Thank you for sharing! Looks like you had a fun weekend, too! 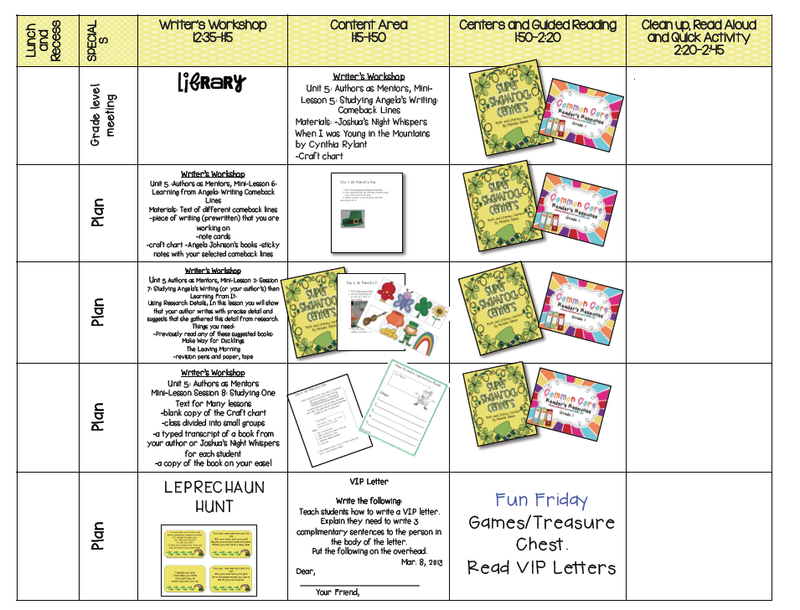 Do you sell your lesson plan templates? 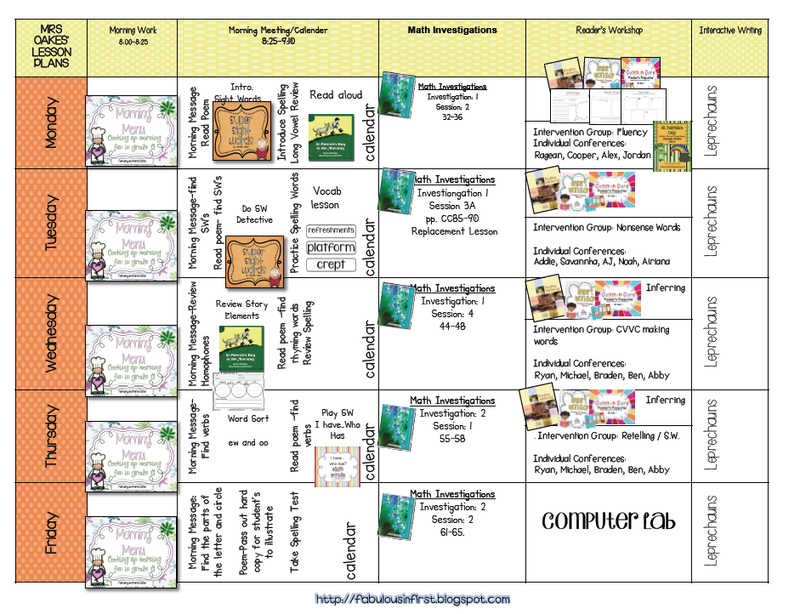 Are your lesson plan templates for sale? Your lesson plans look fantastic! 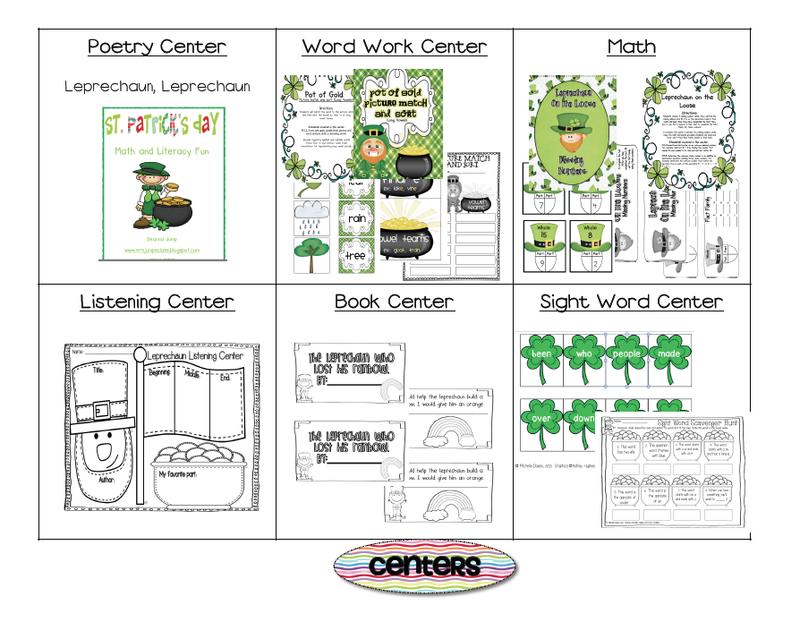 I am always happy to link up with Deedee's linky to get so many amazing ideas for my first graders. Thanks for the Easter freebie! I can use that next week! LOVE your lesson plans! Those are incredible. Also, thanks so much for the freebie; I will definitely use that! Thanks so much for sharing! Thanks for the links to all the great blogs. 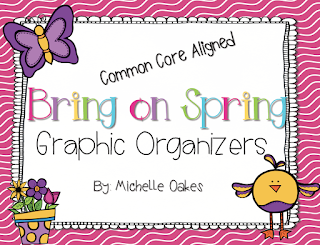 I am just getting started in the elementary ed blogging world and you make it look like fun. I am envious of your lesson plan templates. All the pictures really make them stand out. How well do you feel investigations aligns with the common core?